Colours, patterns and textures provide us with unlimited inspiration for the pieces we choose in our homes. 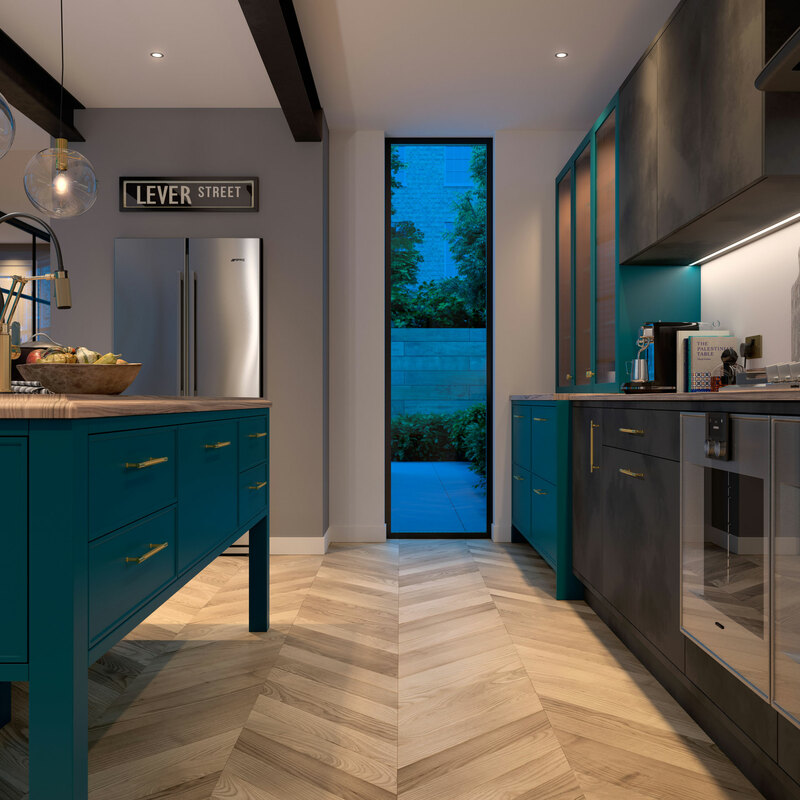 We’re looking at the latest trends, and designs set to soar in 2018 and ways in which you can incorporate them into your home. This year is all about packing the punch with tonnes of personality and here is how you can achieve it…. It’s time to go back to basics with our growing desire for natural products and a cleaner lifestyle. Undoubtedly the traditional shaker style wooden kitchen doors are symbolic with this trend, a product full of life and character that will never tire. 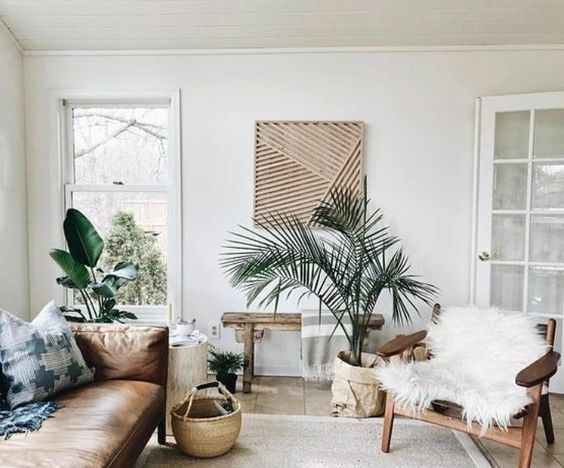 If you’re looking for a more cost-effective way to bring this trend into your home, think rustic rattan furniture, luxurious sheepskin or leafy green plants. 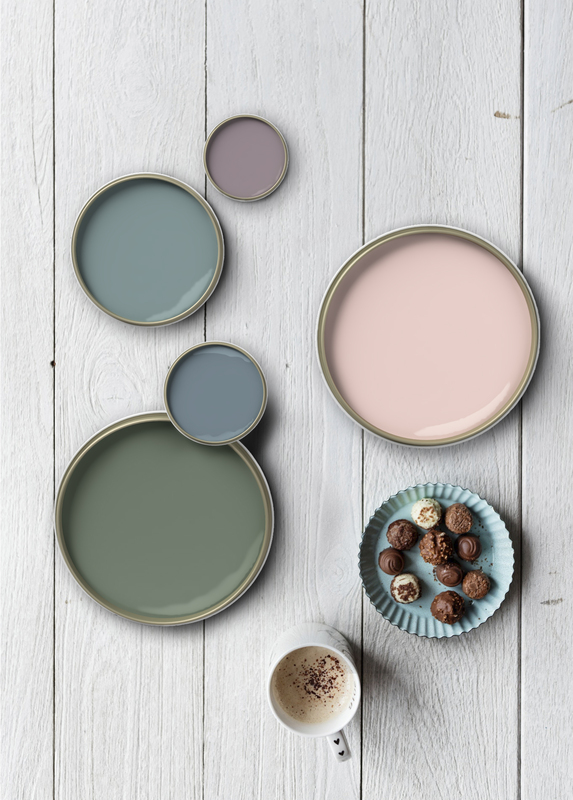 This summer isn’t a time for playing it safe, the evolving pastel trend is all about mixing and matching different shades for a bold yet tranquil result. Allow yourself to indulge in Peach Orange, Bubblegum Pink and Celadon Green accessories, paint and furniture. Remember creating the perfect home interior isn’t just about the items you buy but the atmosphere you create with colours, lighting, etc. The metallic trend is showing no signs of slowing down but move over copper, it’s time to let the gold and brassy tones shine. If you’re looking for a refresh, update your kitchen with statement metallic or brassy gold doors to give it a stunning new feel. Not in the market for a new kitchen? Consider switching up your existing tap or handles, with so many finishes now available you’ll be spoilt for choice. Simpler still, add metallic accents with accessories through the home, a metallic fruit bowl or gold rimmed vase may feel like a very slight change yet will have a lasting impact. The Scandinavian influences we’ve seen for years have yet more to offer with possibly the most refined form so far – sleek surfaces, clean lines and smooth curves all in a neutral palette. 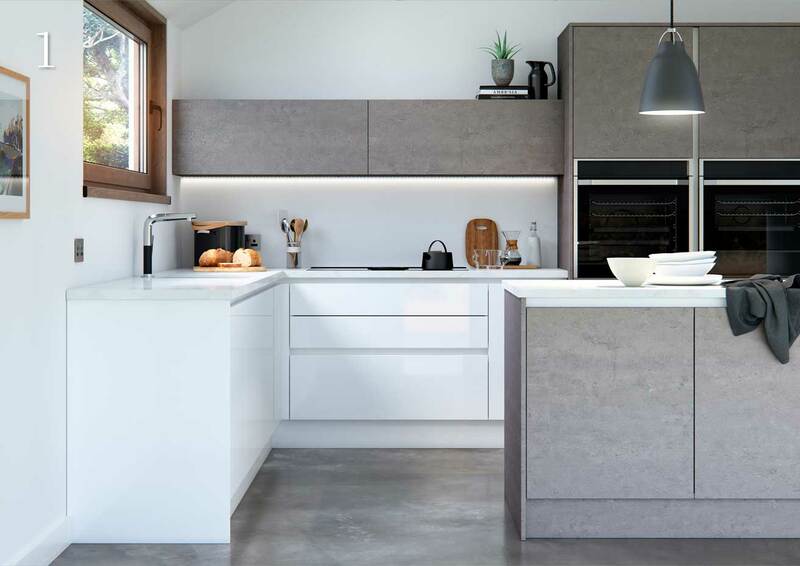 Leading this timeless design are the handleless doors and units with discreet J-pull finger slots, their unique style is great for creating a streamlined feel and equally utilising space most efficiently. If you’re looking for ideas on how to build upon the minimalistic design, you could try incorporating other trends such as using a calming pastel colour which will help create a totally fresh style whilst brightening up even the smallest of rooms. When you think monochrome, you think ‘black and white’. 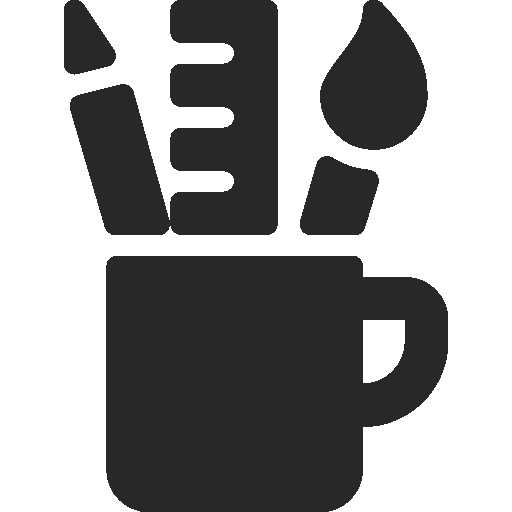 Well, not for much longer; the new monochrome sees varying shades of the same colour layered to create eye-catching spaces. From the boldest of colours to the prettiest of pastels, more is certainly more with this trend, plus it’s a fantastic way to experiment with colour. 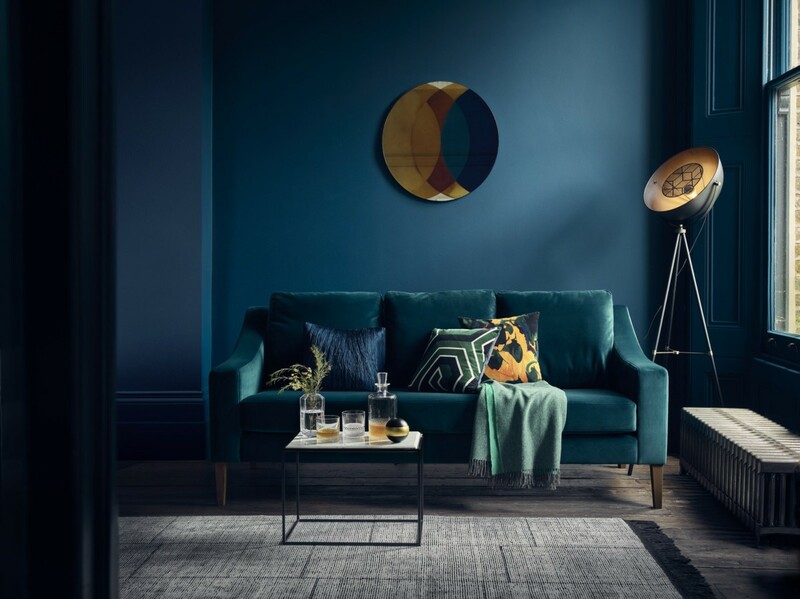 Start simple and use bright cushions or rugs with softer shades for lighting and accessories, feeling brave, painting walls in a bold colour will complete the look. If all else fails or this trend simply isn’t for you, stick to the black, white and greys that we all know and love; because let’s face it, black and white never gets old!